I've been a pro photographer for over 30 years. Based in London I largely shoot studio shots of fitness male models and been lucky to continually work with some of the major stars, athletes and competition winners from all the major shows. I guess I'm on here to find models for my samples (tfp)… who I put forward for my paid client shoots and clients who want a pro fitness shoot for promo as pt, athlete or for a brand. 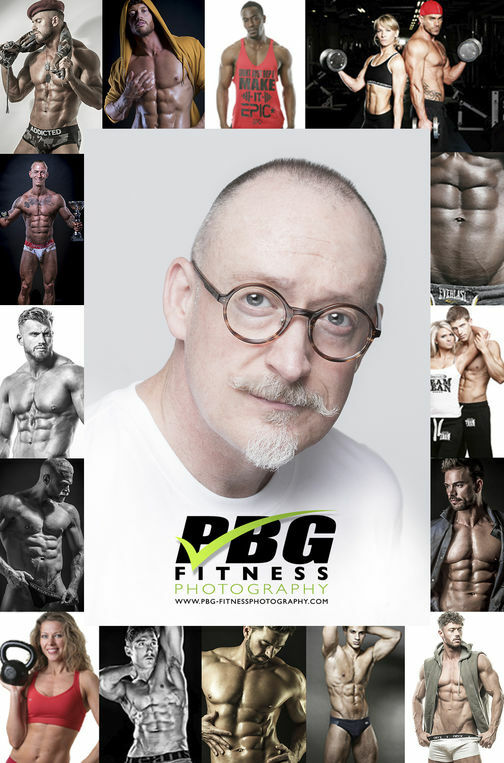 I shoot traditional fitness shots to creative and arty, I'm always happy to chat before hand on the kind of shots you'd like to do and discuss ideas. I'm very easy going and very experienced as my images and the people in them will hopefully show. Check out my traditional fitness images on my website and my more creative on my instagram.